Supported ourselves with proficient amenities, we are readily instrumental in providing an inclusive variety of 300V Analog Meter. 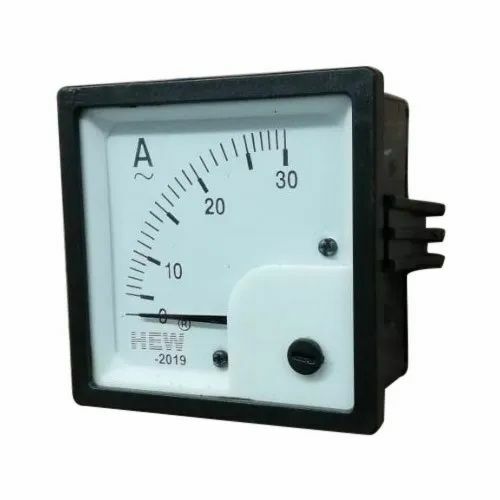 Year Of Establishment 2017, HEKA has made a well-recognized name as Manufacturer of Digital Meter, Analog Volt Meter and Digital Voltmeter Circuit. We have achieved expertise in catering to the requirements of our clients exactly as per their specifications. We emphasize on stringent quality standards in order to ensure that the products provided to our clients is always optimum to its level.